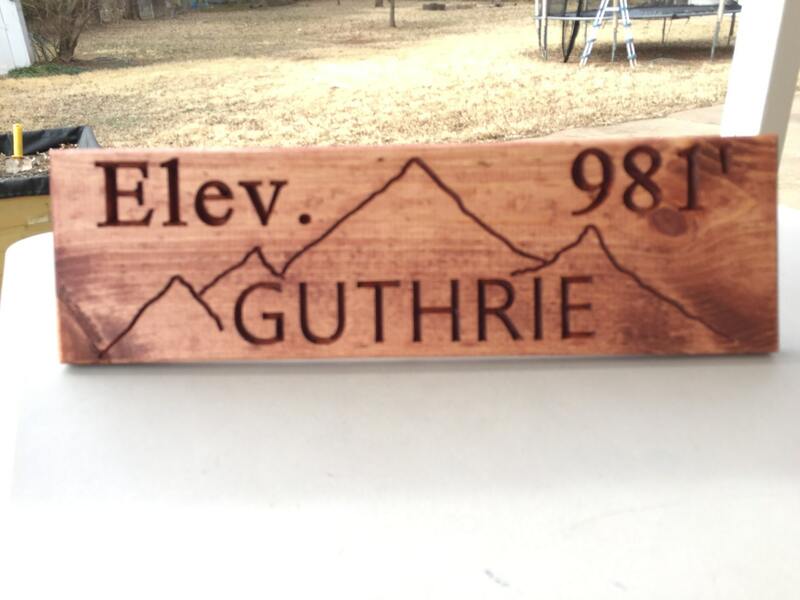 Have a special mountain? 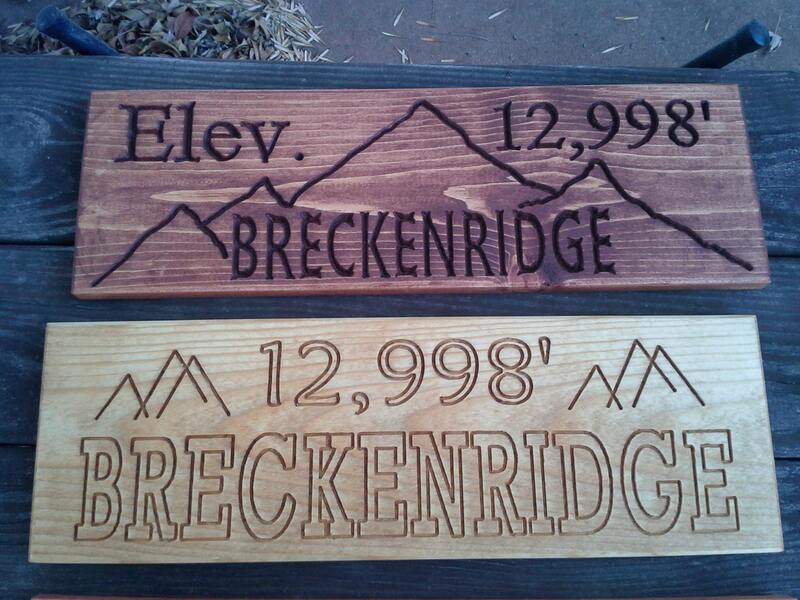 We make custom elevation signs for whatever mountain (or hill) you wish. 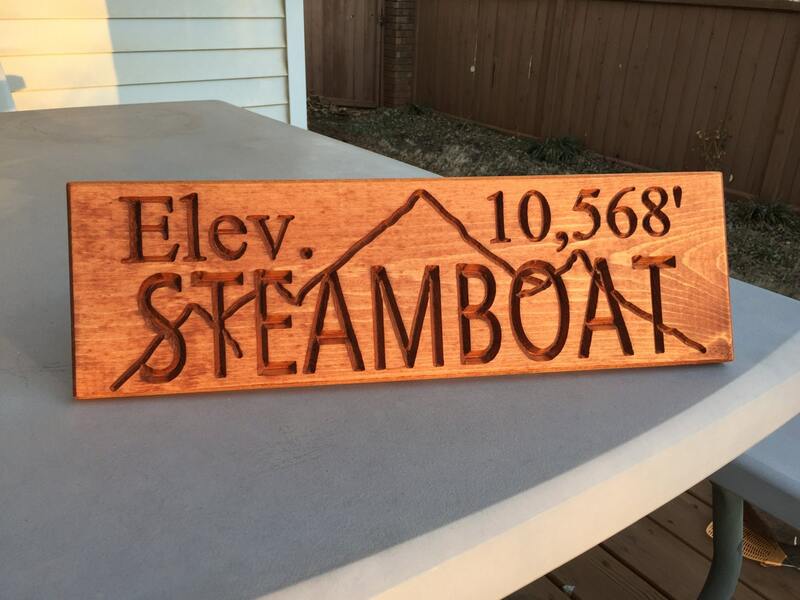 Pine signs with keyhole slot for immediate hanging on a screw or nail, plus a dowel rod (in special slot) to place in hole on back for immediate tabletop or wall display. A variety of stains are available.